Great show this week. 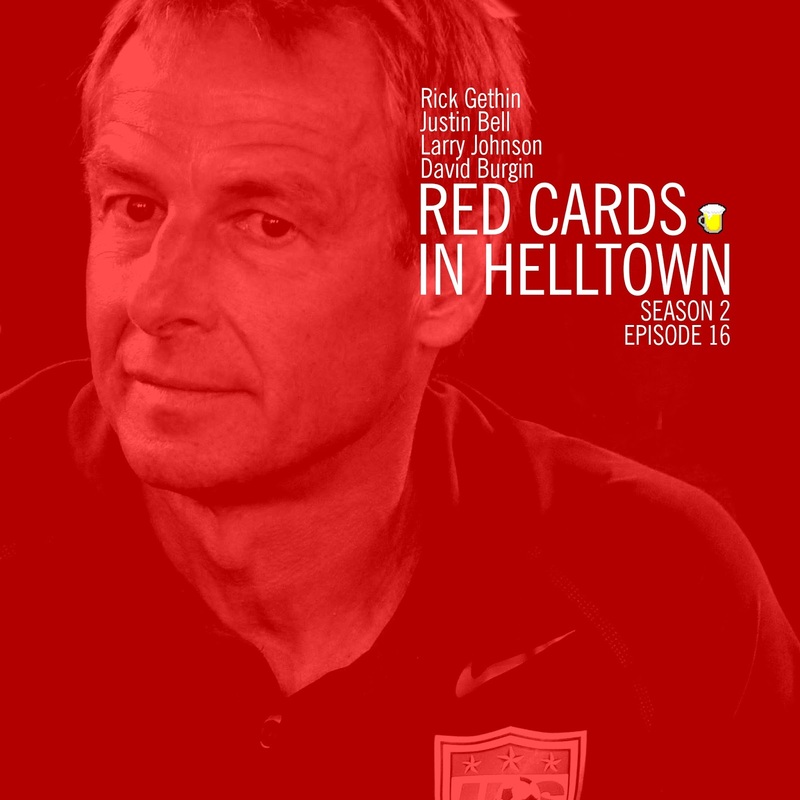 Host Rick Gethin is joined by Justin Bell and Larry Johnson this week as the team goes over the latest in soccer here in the US. 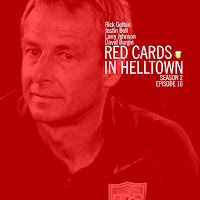 As always - Red Cards is recorded one hour straight through, no bathroom breaks. Reminder: you can also find us on iTunes and over at soundcloud. ► Biggest match in Toronto FC's history coming up? ► Next beat writer at the paper? None? ► "the Tyson Wahl of beat reporters"
*good a time as any to thank Adam Jardy for his coverage of the Crew the last few years and wish him the best going forward. [podcast] RCiH : Decision Day Special!